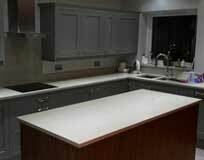 The Kitchen Doctor | We specialise in the design and supply of made to measure replacements parts for your kitchen; so if your kitchen in is desperate need of a little TLC why not call in the experts; you could have a hassle free refurbishment or opt for a full makeover. 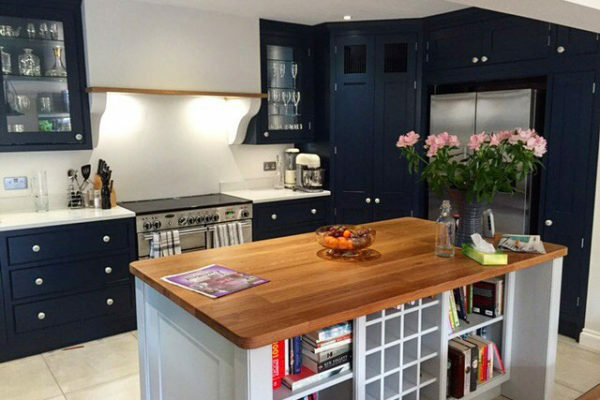 The Kitchen Doctor can provide a bespoke kitchen fitting service so whatever your requirements, you can be sure of an excellent kitchen to your personal specifications. 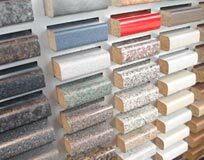 The Kitchen Doctor can supply and fit worktops in a range of materials and finishes. 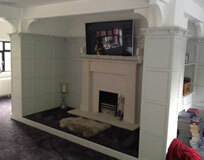 Please come and visit our showroom to see our extensive range of doors and worktops. The Kitchen Doctor’s bespoke service supplies and fits a comprehensive range of components to give your kitchen a new lease of life. 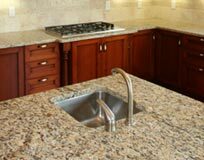 Our ecommerce store has a large selection of kitchen accessories, spares, indaux brackets, drawer kits, appliances,sinks, taps, and improved storage solutions. Please note that our ecommenrce store is currently being revamped and will be available again soon. 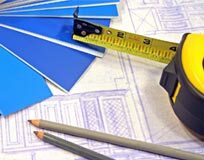 The Kitchen Doctor can provide a bespoke improvement service so whatever your requirements, you can be sure of an excellent quality solution to your personal specifications. Some jobs you can do yourself if you want to. We stock indaux drawer brackets, replacement drawers and of course can supply you with made to measure cabinet doors, drawer fronts, and handles. 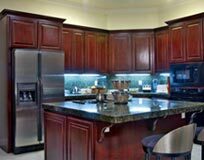 The kitchen is the heart of the home and your kitchen workstation is essential for family and friends and when entertaining. 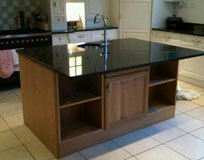 We can do a bespoke workstation for you to complement your kitchen. 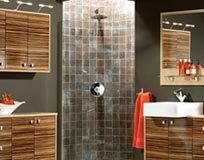 If you want to spruce up your existing bathroom cabinets or have a new bathroom suite or shower room fitted then we can provide a bespoke service tailored to your personal requirements. 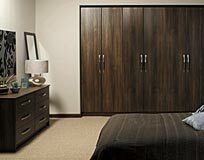 The Kitchen Doctor can provide a bespoke improvement service for your bedroom so whatever your requirements, you can be sure of an excellent quality solution to your individual specifications. We are being frequently asked to repair integrated fridge door hinges on Neff, Bosch and Siemens fridges and fridge freezers and we provide a fitting service for this for customers in London and the South East. 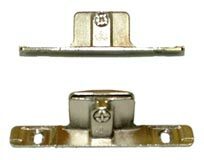 If your drawers need fixing up we supply indaux drawer brackets at only £8 per pair with free postage and packing to UK Customers. 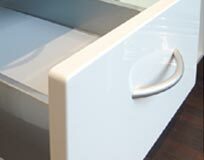 Easy to fit yourself these Indaux brackets will give your drawers a new lease of life. 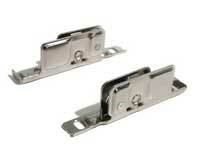 At £11 per pair, these Blum drawer brackets are ideal for your Blum metabox drawers and are simple and easy to fit. 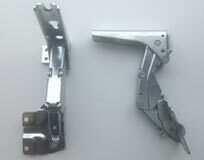 Available from our online store these are great value quality brackets. 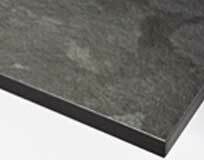 The Kitchen Doctor can supply specialist worktops in completely solid laminate material which will enhance any kitchen design to your individual specifications. 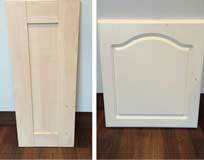 From your old kitchen doors we can create new ones to match your existing kitchen saving you the expense of replacing the whole kitchen or have a kitchen with doors that do not match. 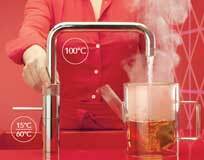 Ideal for the home/business premises, we can supply Quooker Boiling Hot Water Taps, the hot tap that gives you filtered boiling hot water immediately. The overall look of your kitchen can be changed easily with new doors in a range of vibrant colours to match your colour scheme.